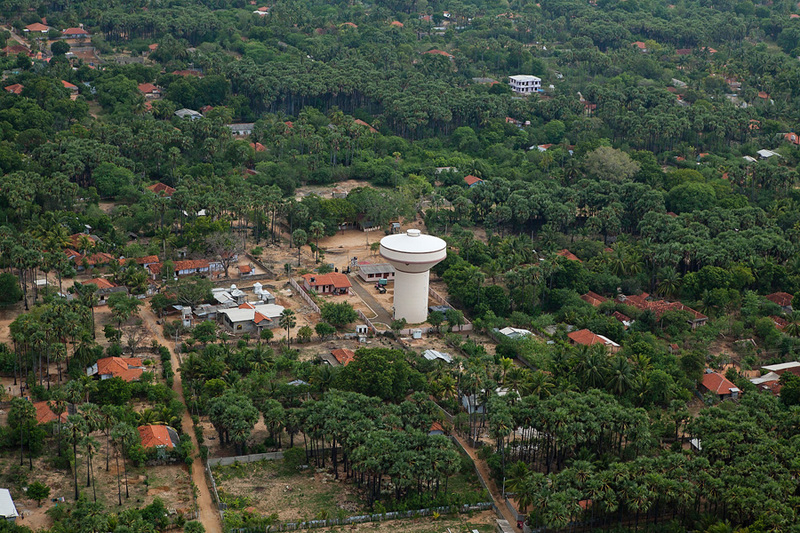 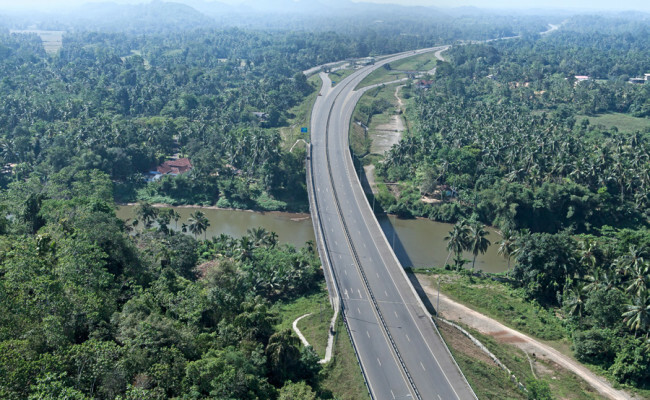 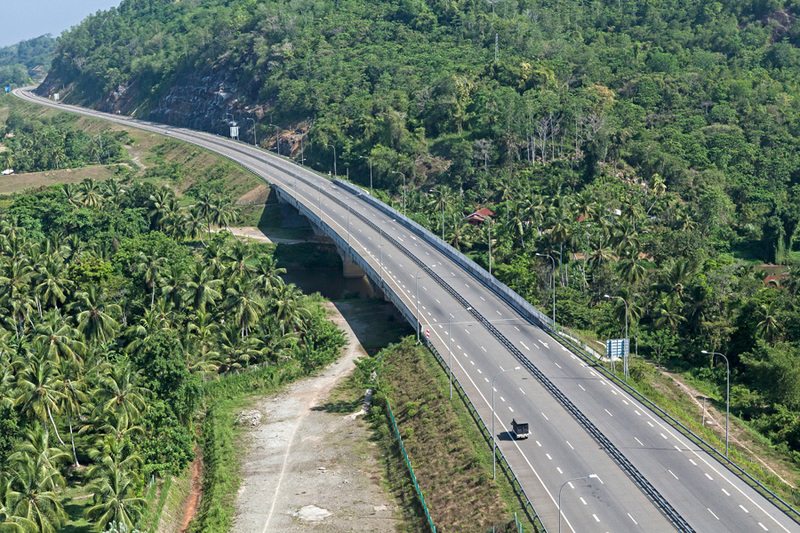 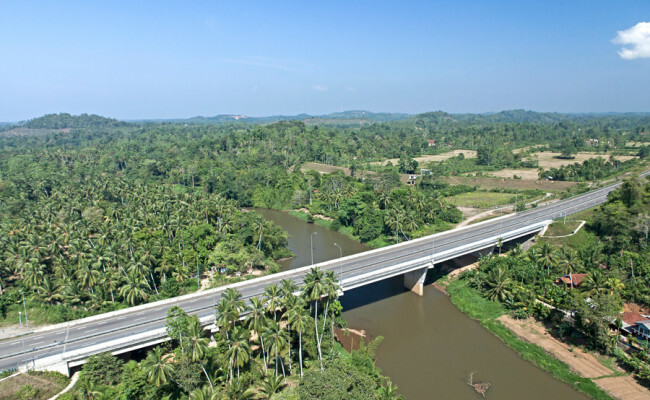 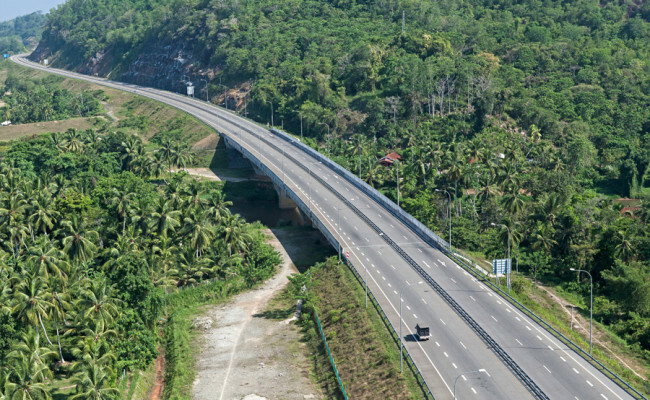 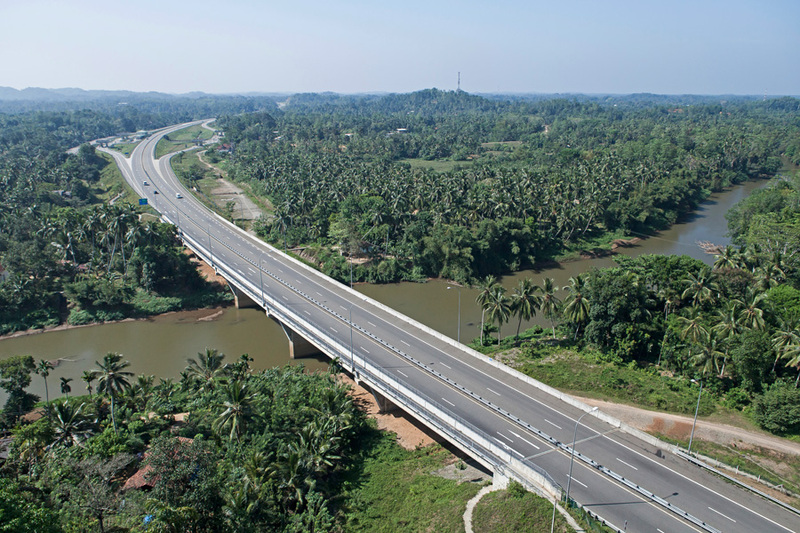 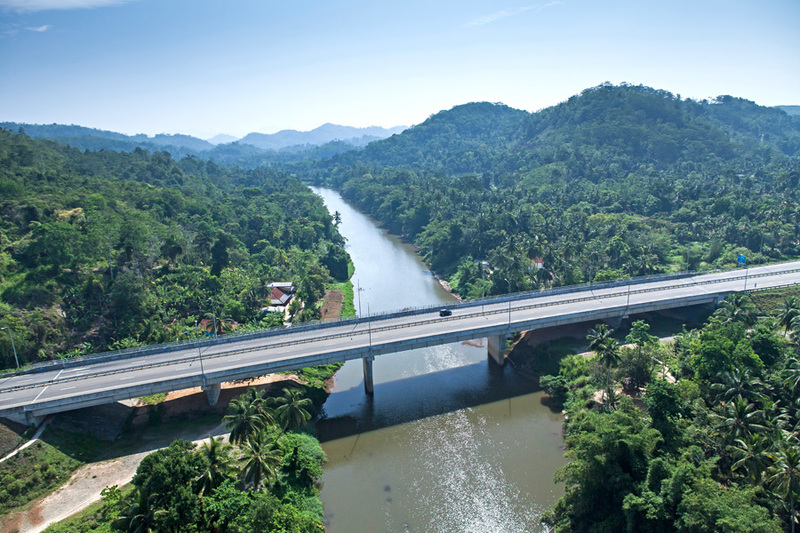 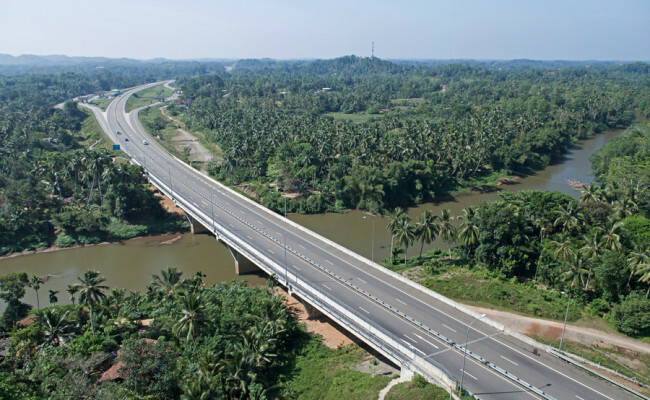 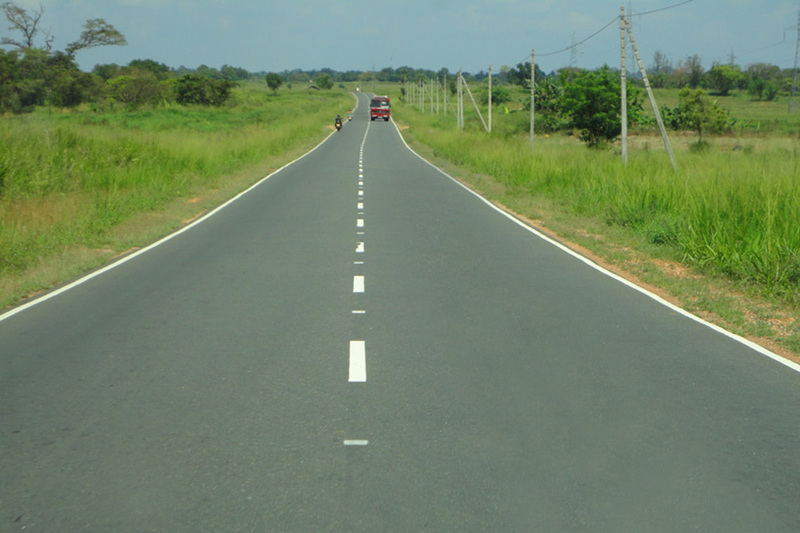 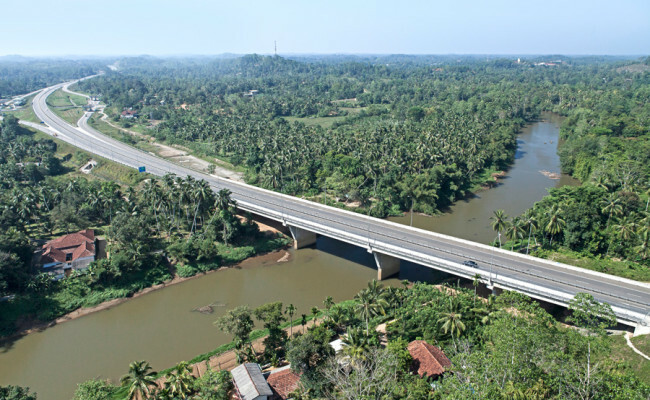 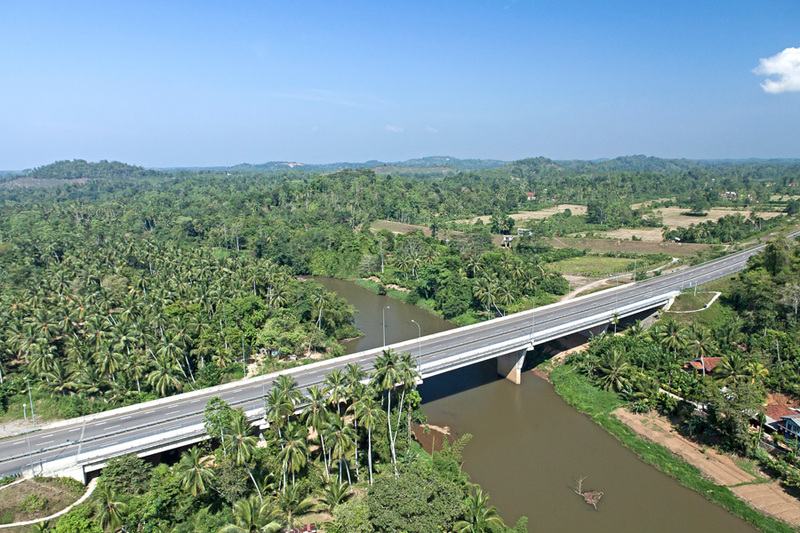 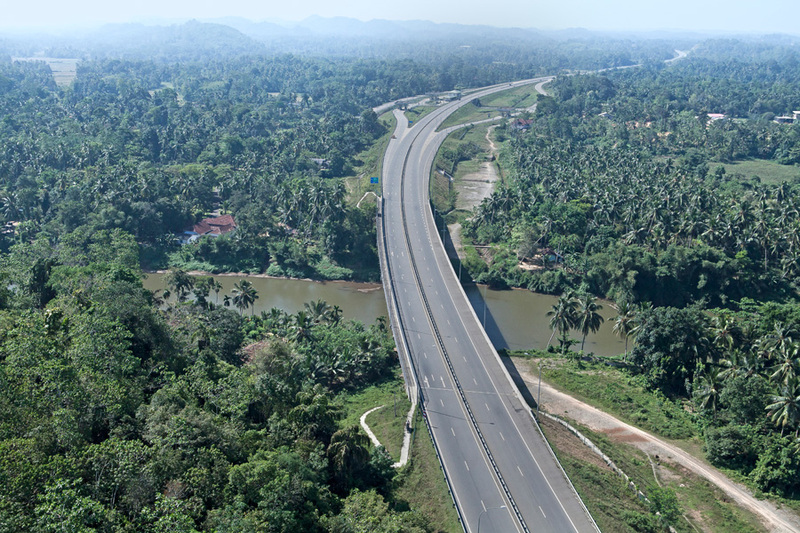 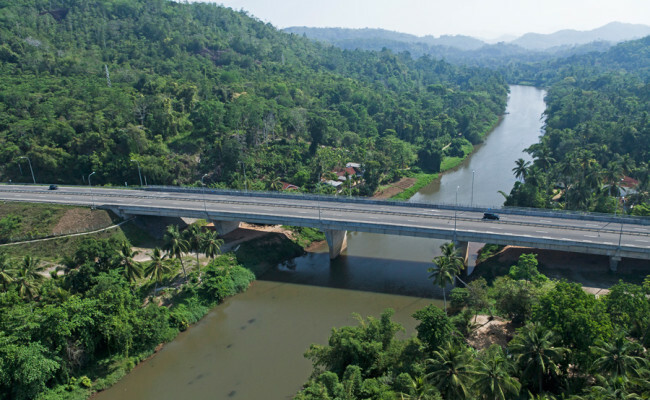 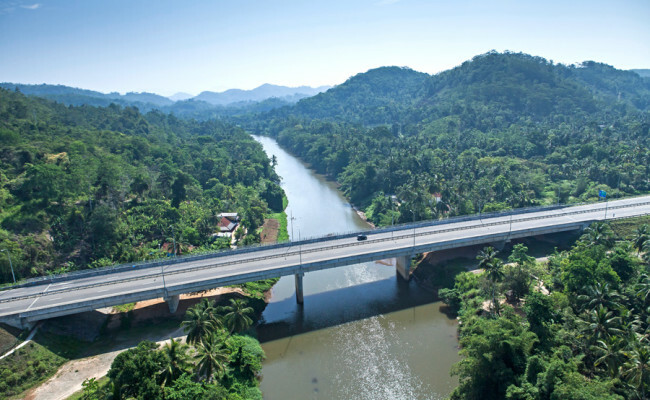 The project comprised constructing the 194m long Gingaga Bridge as well as 12 other bridges on the Southern Expressway (E01), Sri Lanka’s first expressway. 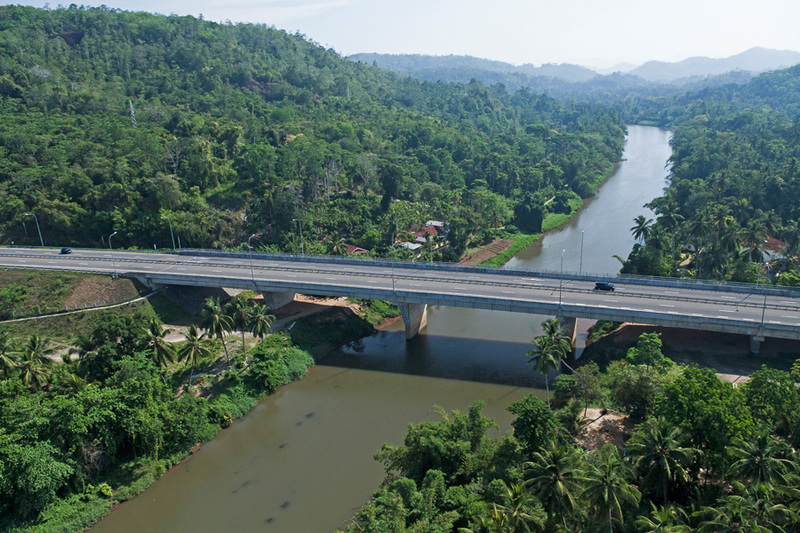 The project work involved the construction of box culverts, road and river bridges and reinforced concrete underpasses in the expressway. 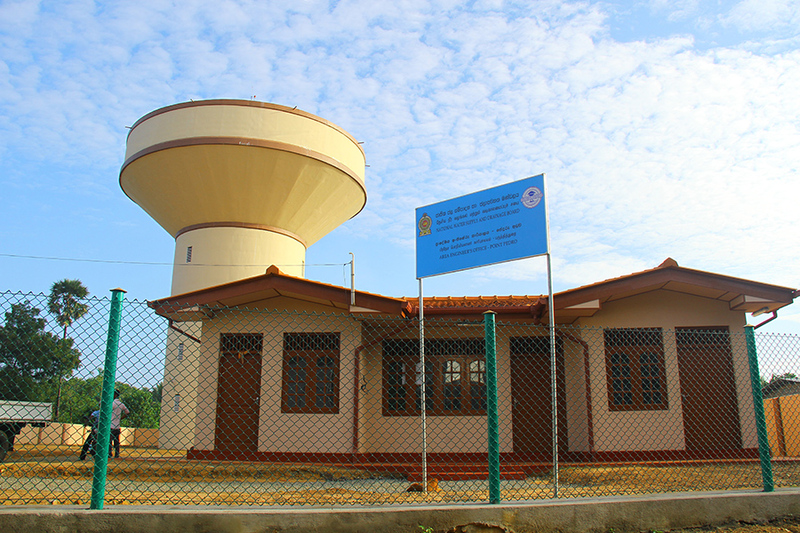 Maga executed the project on back-to-back basis under the guidance of the Main Contractor Kumagai Gumi Co. Ltd of Japan. 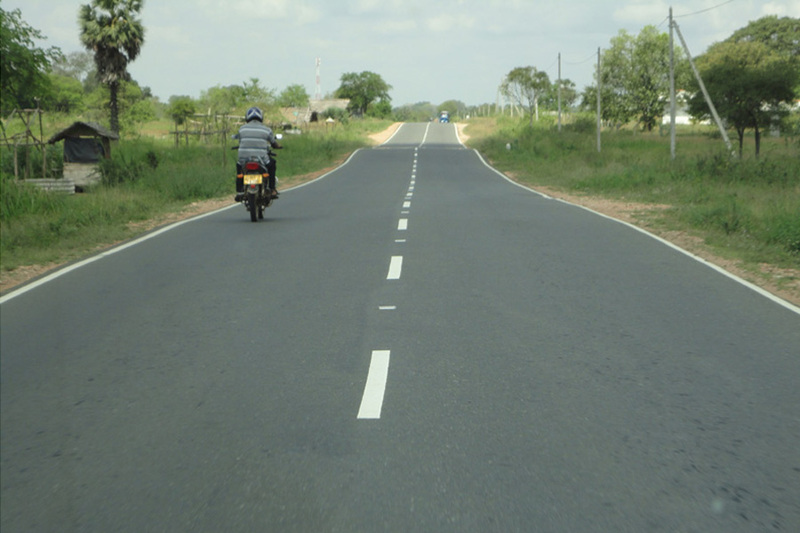 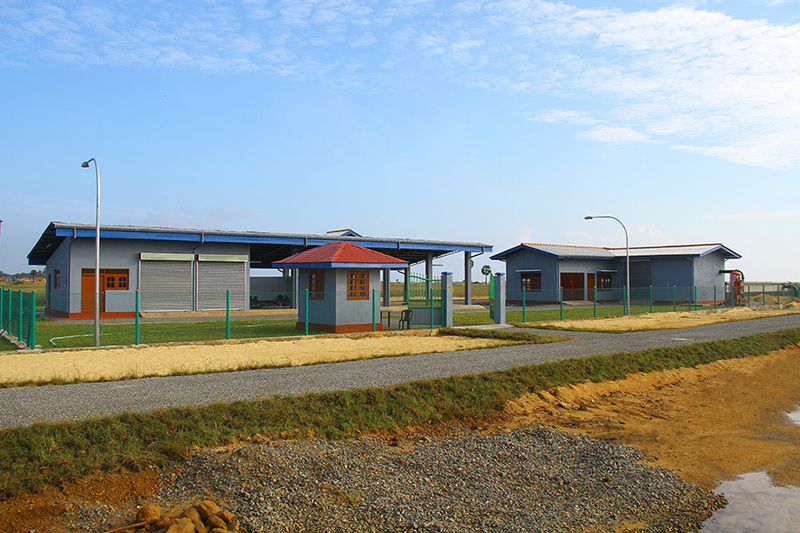 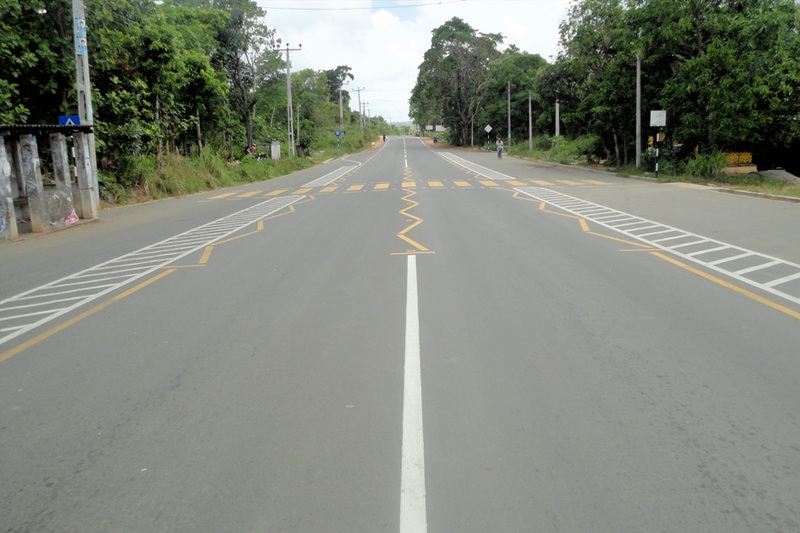 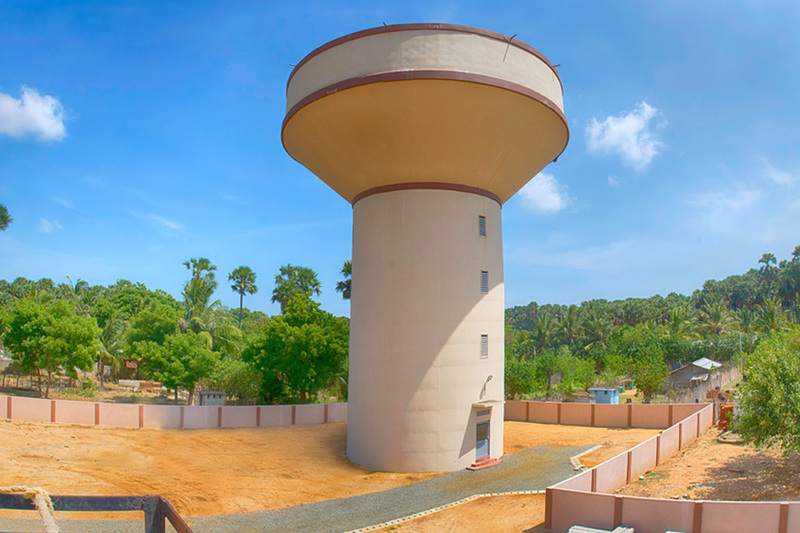 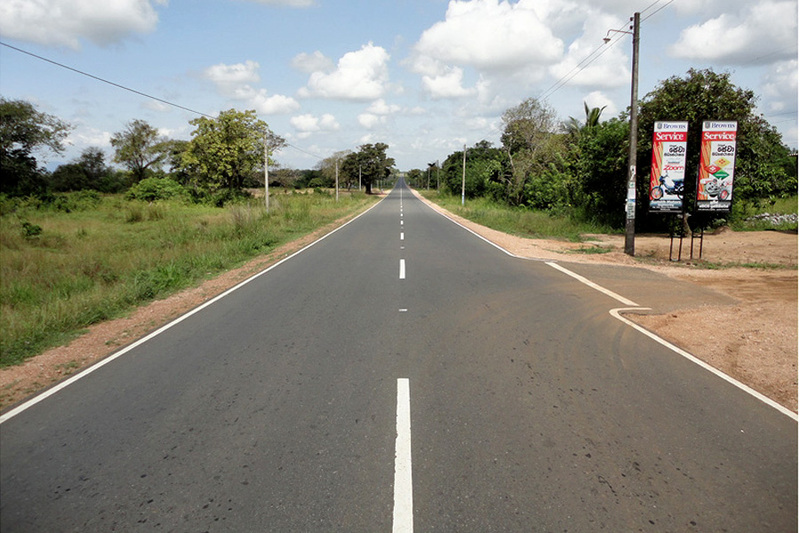 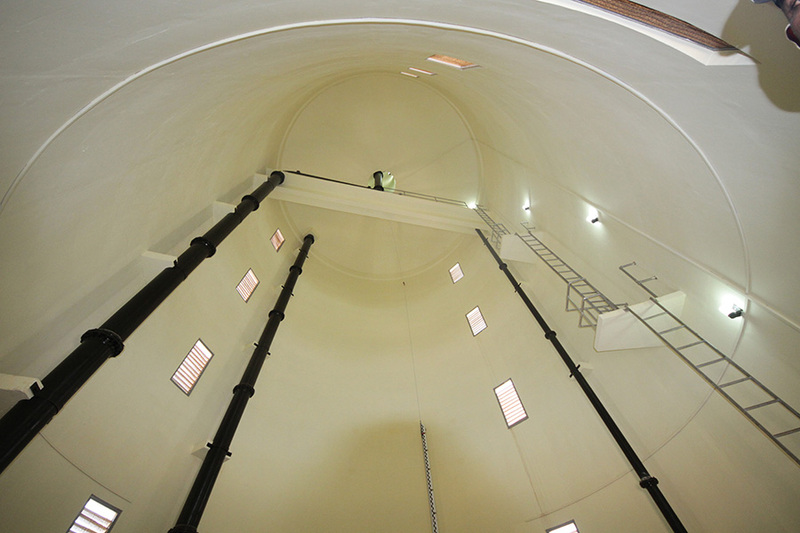 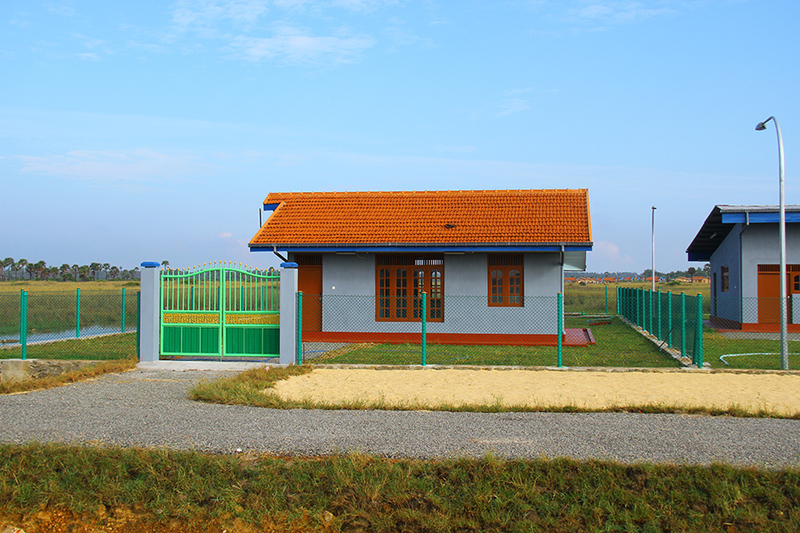 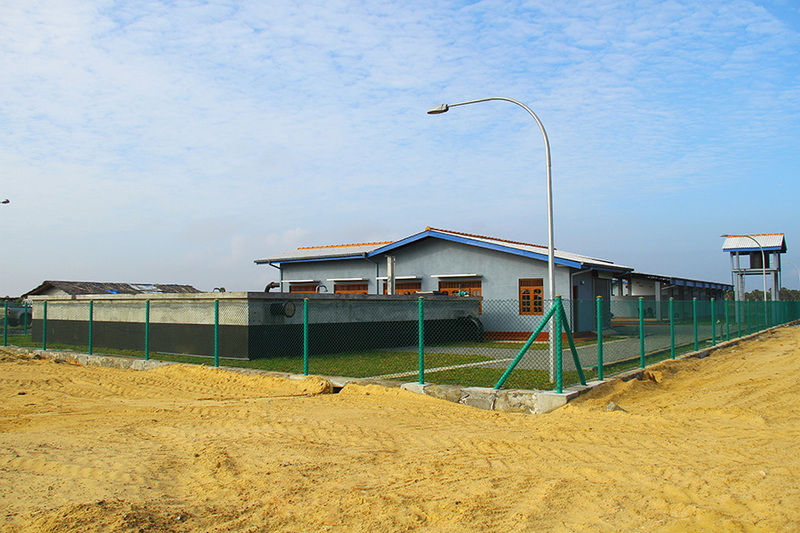 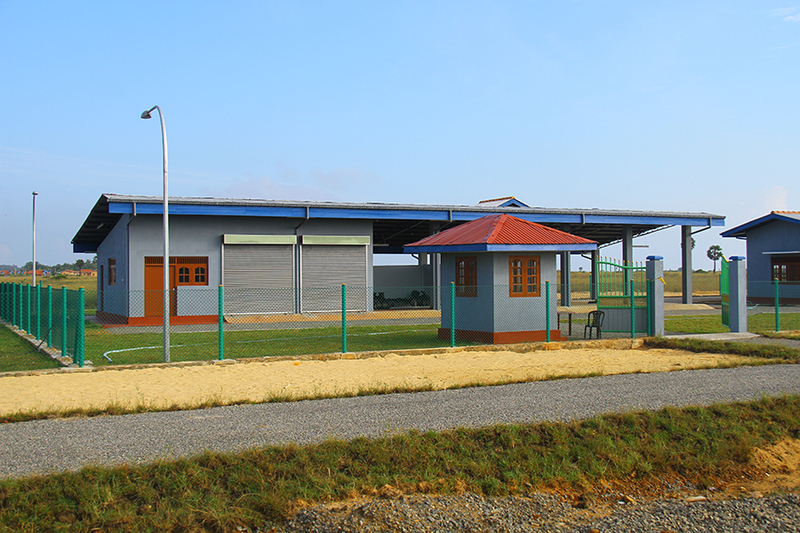 The project was completed and handed over in December 2010.